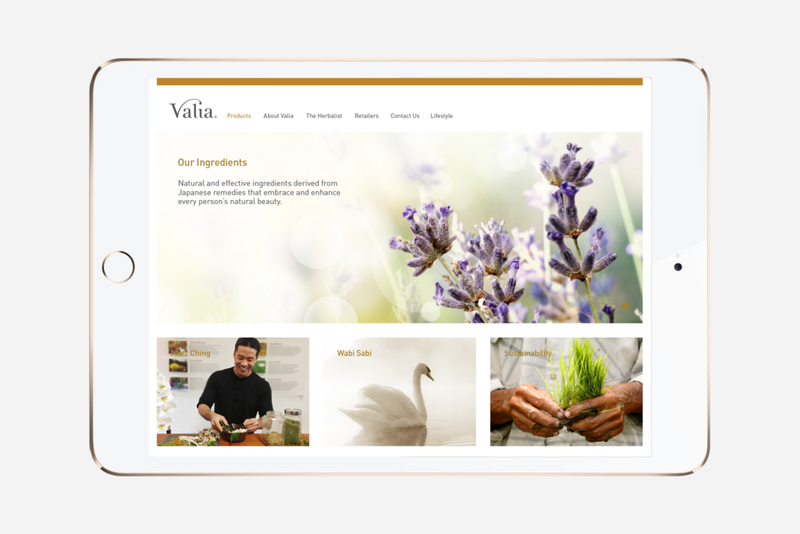 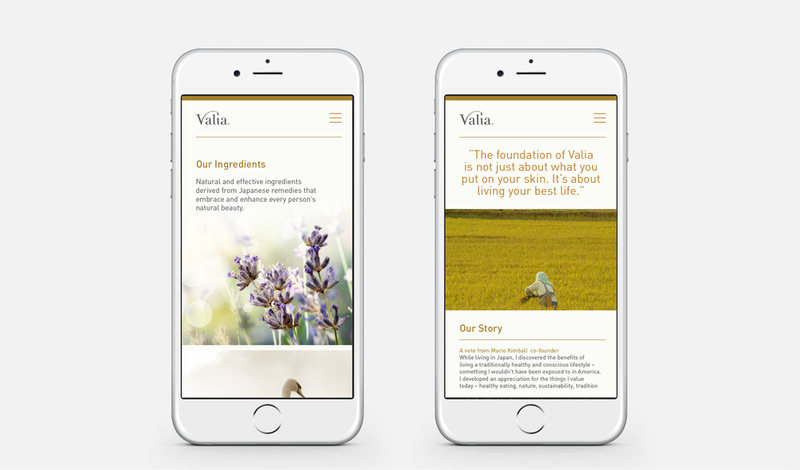 Valia is a skincare company based in Beverly Hills, CA. 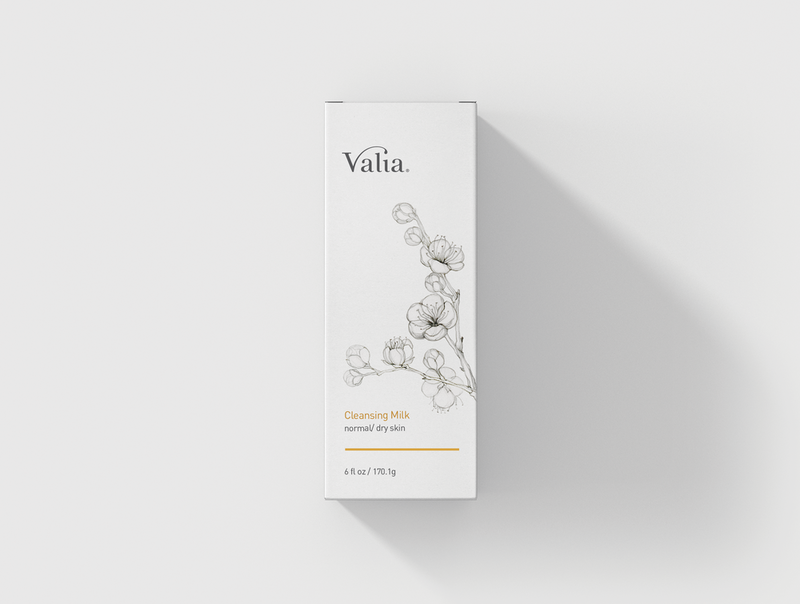 Valia celebrates every person’s individual beauty and focuses on products that follow the principles of traditional holistic Japanese remedies and treatments. 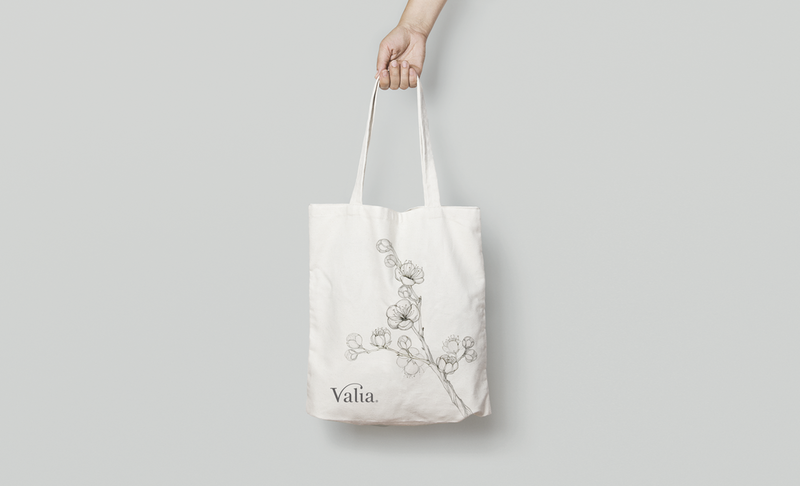 Plants and mineral substances used for their products are 100% natural and carefully chosen based on several factors, including effectiveness and ecological impact.